We are happy to welcome a tasty new client to IDna Group. 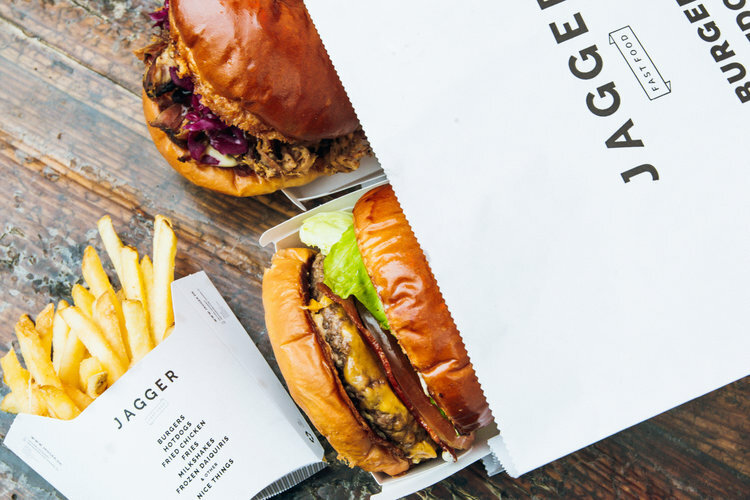 Jagger Burger is all about the love of great, simple fast-food, using the best ingredients to deliver outstanding flavour. We are proud to welcome OnRobot on the client list. An exciting industry with enormous potential. Do you want to stay updated on news, insights an events from IDna Group? Please sign up here and receive news and invites a few times a year. When you sign up for receiving news, insights and events from IDna Group we store your data for this purpose only.